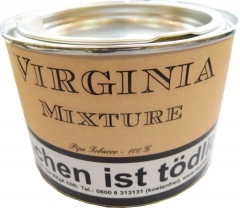 Ripe Virginia tobaccos with Black Cavendish. 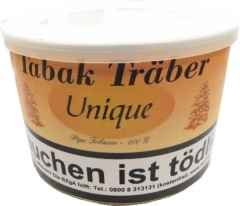 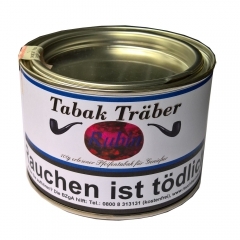 A tobacco that you can smoke around the clock. 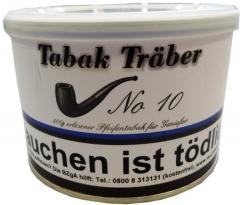 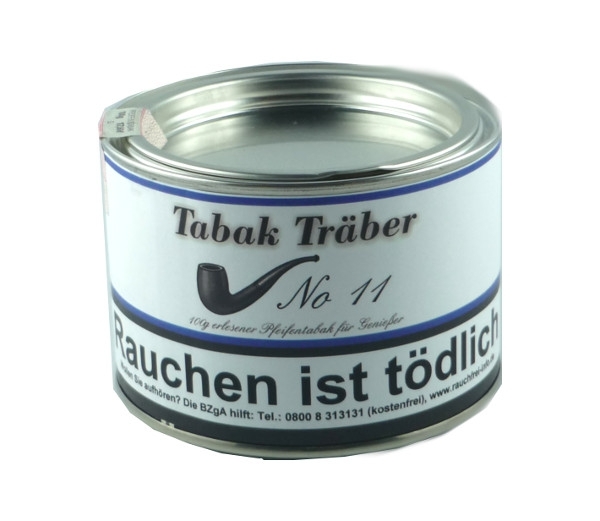 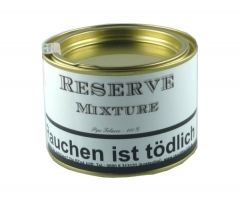 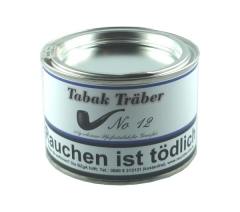 We recommend this tobacco both those who become infected her first whistle, as well as the passionate pipe smokers.